The transient security control aims to effectively improve the stability of the grid system and prevent large-scale blackouts in the system. 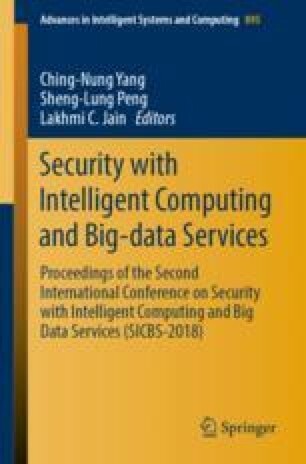 In this paper, based on the actual and effective grid data filtered from the EMS system, a transient grid security control algorithm is proposed which is used to solve the optimal power flow. This algorithm is decomposed into two algorithms (i.e., OPF algorithm and optimal control algorithm). In the iteration, the optimal control on the OPF operating point is used to obtain the active output limit of the relevant unit, and the differential equation constraint is transformed into the inequality constraint of the control variable, that is, the inequality constraint related to the number of faults is added, and then solve the problem alternately and finally get the solution. After considering the transient stability constraints, the algorithm proposed is feasible and effective, and has the advantages of reducing the computational burden and the scale of the problem.